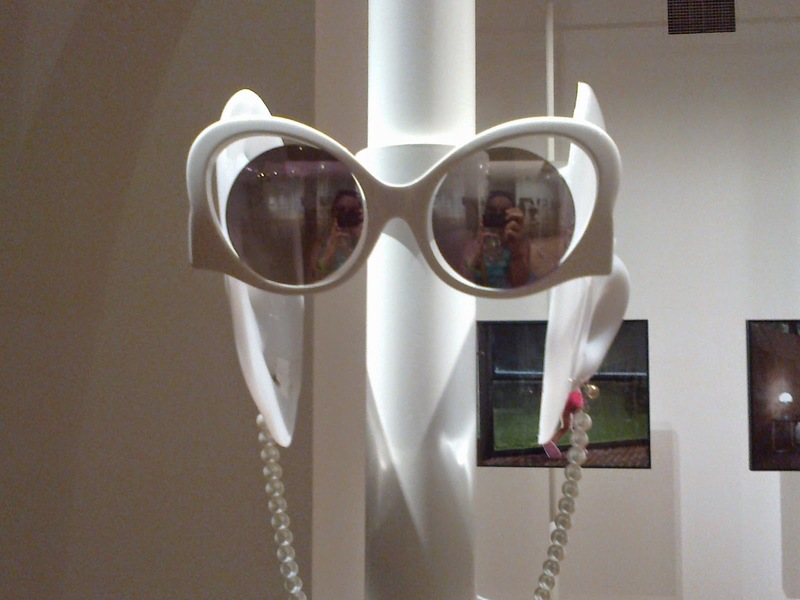 all4design-design4all: 2 EXHIBITIONS>>DeSTe Fashion 4 All;-))) + DIVER- City Architects: At the Benaki Peiraios Museum, Athens GR !! 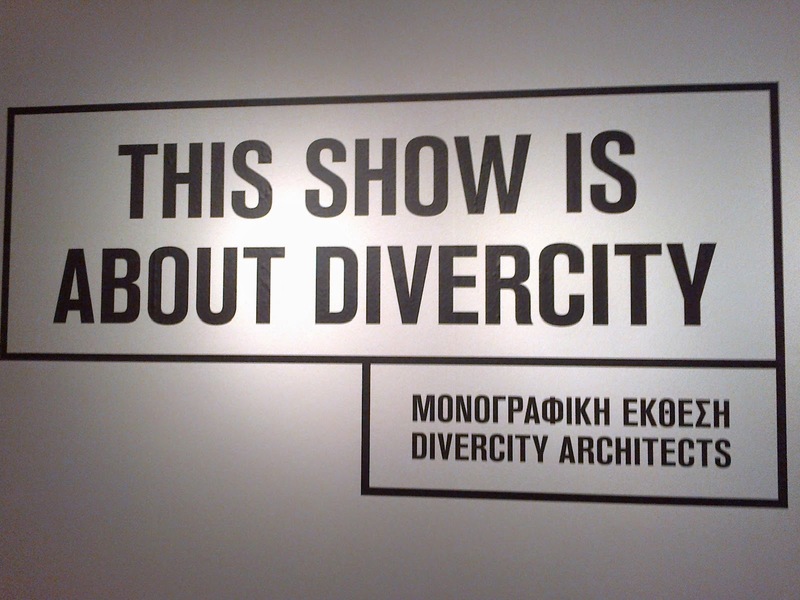 2 EXHIBITIONS>>DeSTe Fashion 4 All;-))) + DIVER- City Architects: At the Benaki Peiraios Museum, Athens GR !! 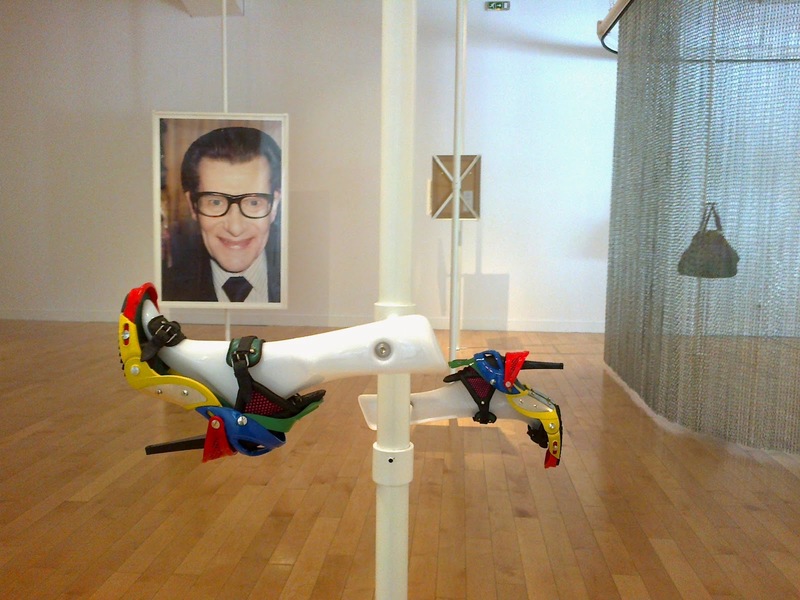 Above: Yves Saint Laurent by Juergen Teller, Paris, 2008. Shoes by Marc Jacobs, Spring- Summer, 2008. CURATOR: Juergen Teller- Capsule 2008. Bellow: Lotho "Yuwano" Sunglasses, 2013. 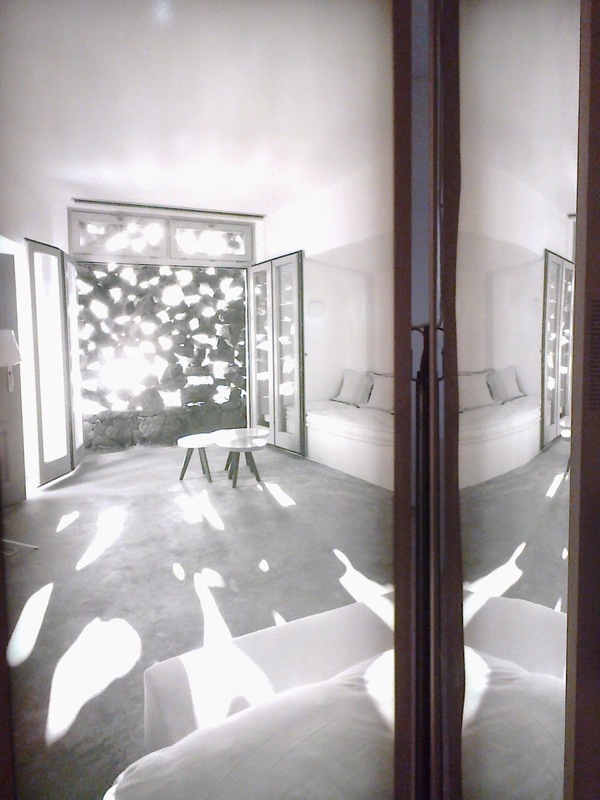 CURATORS: Diller Scofidio + Renfro-Capsule 2013.